CopyRight2 InfraStructure Reporting Edition collects a huge variety of information. 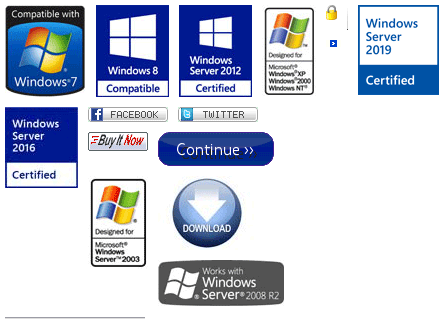 It offers different types of scan jobs, one for computer information and one for data from the Active Directory. LDAP Scan Jobs are used to gather data from Active Directories. You can define additional attributes within the job settings that you would like to be retrieved. In case of a SQL database import you can additionally define table relationships in case an attribute represents entries that you would like to be grouped in a sub-table (1:n) or in a link table (1:n:1) for e.g. group memberships linking users with groups. CopyRight2 InfraStructure Reporting Edition will dynamically create a SQL database depending on your settings.